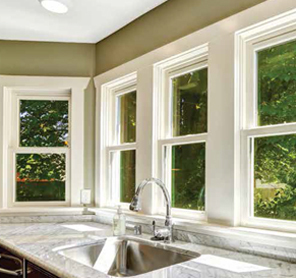 When you think of windows as a style in your home, you’ll see why casement are a popular choice. 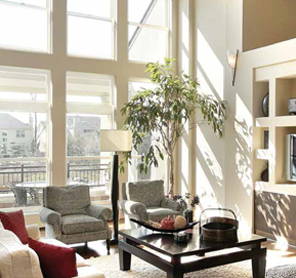 The handsome construction, ample glass exposure and gentle outward opening offers timeless aesthetic appeal. 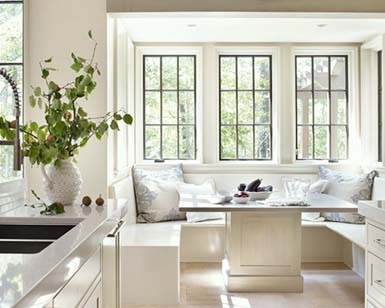 A welcomed addition to any room, the casement window takes on a modern-day feel with its impeccably styled frame and low-profile nesting handle. 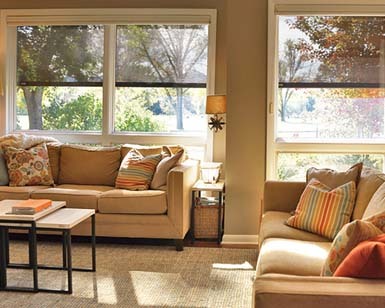 Opening up and out, awning windows offer unique decorating accent while also providing convenient ventilation with and easy touch of the handle. 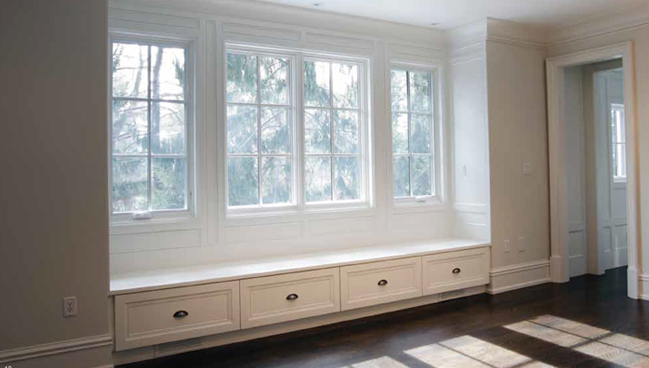 Pairing awning windows with fixed lites also creates a variety of options to customize the overall look and functionality of your windows. 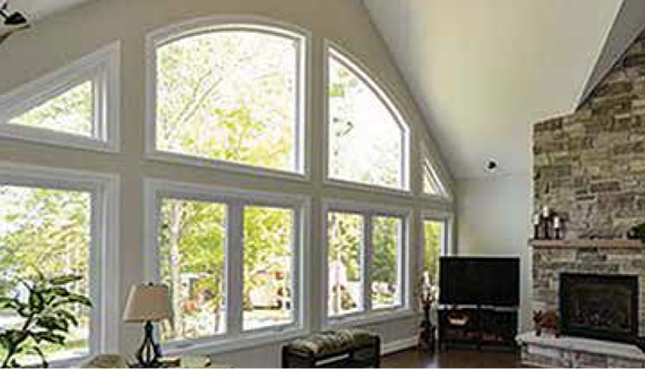 Recency® awning windows have a beveled exterior masterframe for added dimension and style. Concealed hinges open 90 degrees (on windows 16” wide or more). 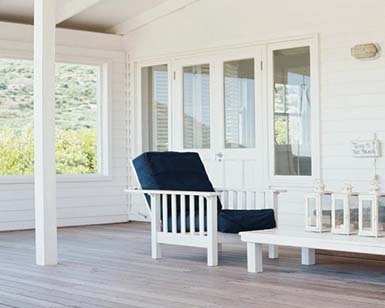 Exterior gass is easy to clean from the comfort of inside your home. Single-lever, multiple point locking system. Heavy-duty operating hardware crank ensures a tight fit for easy operation. 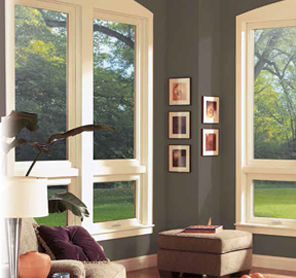 Premium vinyl fram and sash never need painting and will not rust, peel or corrode. Inner and outer accessory grooves for optional finishing accessories. IntegraWeld four-point fusion-welded corners add structural strength and increase precision in the frame and sash. 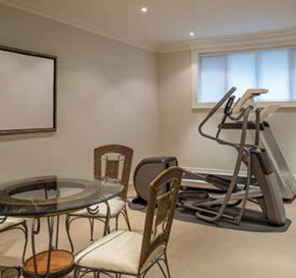 Premium vinyl frame and sash never need painting and will not rust, peel or corrode.